Sometimes it is necessary to move an established tree or shrub. Deciduous plants can be moved in winter or early spring, and evergreen plants in spring. This is best done in two stages if you have to move an evergreen plant, but sometimes situations arise, due to weather conditions or moving house where a shrub or tree has to be moved urgently. This advice is for moving trees and shrubs small enough not to require the assistance of mechanical equipment. Dig a deep trench around the plant you want to move, using a sharp spade to cut through the roots. The trench will usually have to be dug inside the drip-line of the plant, otherwise the root ball will be too large to handle. The drip-line is the area of soil directly below the outer edges of the foliage – where rain runs off the leaf canopy onto the soil. This is where the feeder roots usually lie. Water the area thoroughly, but do not apply fertiliser. Then prune back the foliage, or remove whole branches in the case of frangipani. This is necessary to compensate for a smaller root ball, so that the plant will not suffer water stress. If possible, leave evergreen plants in position for about a month, watering it regularly. This will help the plant to produce some feeder roots within the reduced root ball area. When ready to move the plant, make sure the soil is damp. Get a large piece of hessian, shadecloth or weed mat and some cord. This will help to keep the root ball intact during transplanting. A trolley, or tarpaulin or another large piece of strong fabric will help to use as a sled to drag the plant to its new planting position if the plant is too large to lift into a barrow. First dig the hole where the plant is to be positioned. Fill the hole with water. This is important for two reasons. 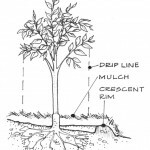 How quickly the hole drains indicates whether drainage is good or you will need to plant the tree or shrub in a raised mound. 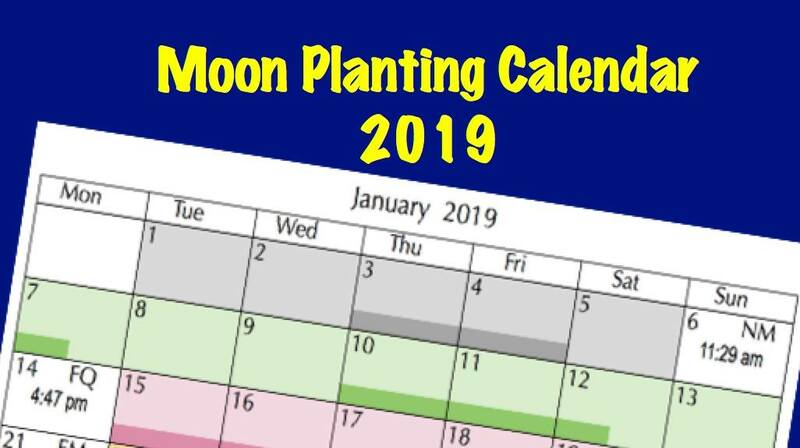 If the surrounding soil is not damp when you transplant, the water you apply after planting will be drawn away from the root ball into the surrounding dry soil, and the plant will look stressed several days after planting. Work the spade around the trench dug previously, easing the spade further and further under the root ball until you have cut through all the roots. Place a clear mark on the north-facing side of the plant so that it will be positioned in the same orientation. Ease the fabric gently under the root ball. It will be much easier if someone helps by slowly tilting the plant to one side. Gather the fabric around the root ball and tie with cord. Carefully transfer the plant to the new hole positioning it at the same level it was planted previously. Untie the fabric and gently ease it out from under the root ball. Fill the hole with soil, adding some compost, if available. Do not trample the soil around the plant. 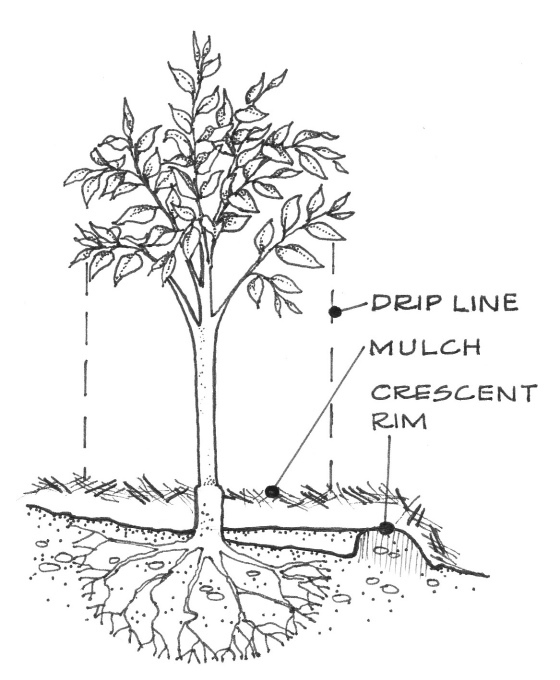 Water thoroughly to remove any air pockets around the roots, and apply a 5 cm layer of mulch around the plant, keeping it a hand span from the trunk. Job done. ** Please note: Moving Eucalyptus taller than 45 cm, or other plants that have tap roots is often unsuccessful. This entry was posted in Around the farm..., Fruits and Vegetables, Ornamentals and tagged advice, Aussie gardening, Australian gardening, backyard gardening, climate change gardening, cold protection, easy organic gardening, environmentally friendly gardening, fruit, garden soil, gardening, growing plants, Healthy soil, how to grow, moving shrubs, moving trees, New Zealand gardening, organic gardening, plants, sustainable gardening, transplanting shrubs, transplanting trees. Bookmark the permalink. Hey, We have been thinking of transplanting a frangipani tree we found on Gumtree, but the vendor doesn’t want to dig up the root ball for fear of damaging surrounding underground services. It’s the reason the tree is being removed anyway. How big is too big for a tree to be safely transplanted without the root ball intact? Is it possible to do it? Tree is at least 2m tall and advanced. We are in Brisbane. Thanks. Hey Eric, the tree without its root ball would be a large cutting, and it is not the best time of year to take cuttings of frangipani, particularly such a large cutting. It seems odd that someone would be selling the tree when it has little chance of survival.